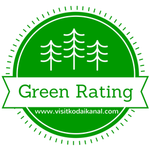 Come and discover Kodaikanal, world-famous for its natural scenic beauty, flora and fauna and spectacular heritage. Ranked by National Geographic as one of top 5 places in the world for best weather; Kodaikanal is a hill station in the state of Tamil Nadu, India. Every stay here is sure to be packed with brilliant moments, sights, adventures and experiences that make a visit truly memorable. 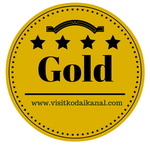 You are invited to join us and truly experience the splendour of all that makes Kodaikanal an amazing place to visit. Plan your break here with great accommodation deals, helpful travel advice and inspiring ideas for what to see and do. 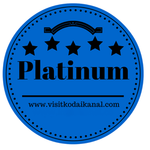 This website will help you plan your holiday from start to finish: local transport and accommodation; Kodai’s attractions and treks; volunteering and organic farm experience; schools and businesses. We also offer experienced knowledge on buying land or investing in real estate for holiday villas and eco-building projects, with our Real Estate Management Team giving the resources and networks to achieve this. 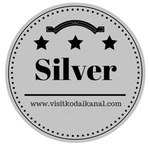 Explore the site, explore Kodaikanal.